China is known as a communist nation in Asia. How can you start a business in this place? What are the things you need to consider? You need to consider what, where, when and how to plan it. Good planning is very essential. 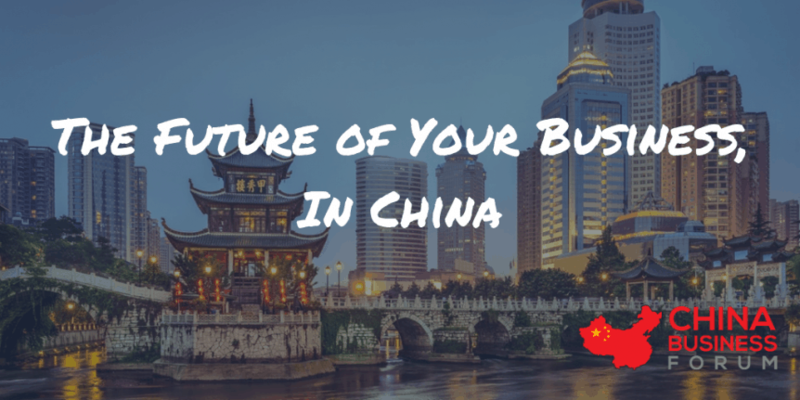 Here’s how to start a business in China. You must know a lot about China. Before starting a business, you must be familiar with the place where you are planning to put it. What is the culture of the Chinese people? Determine what consumers need. There may be things that are unfavourable to them and those are what you need to be aware of. It is also very essential to know what the trends in the country are because those are what they first look for. You must communicate with people in China. It is an advantage if you talk to those people who already have a business in China. Ask how they achieved success and most especially how they committed failures. Through this, you will be able to plan well what to do to succeed in your own business. You need to choose a location. Location is critical to the success of your business. The right location is very important. You must consider its suitability to the kind of business you have. If you need to rent a location, it must be affordable. Your goal is to earn money, not to lose it. You must create a great business plan. The guidelines must be very clear and broad. It needs to be operated easily. It also needs to be specific. You must include the product details, location, project revenues and other important details that are needed. You must have a trademark in your property. Foreign investors in China must register their trademark for the ownership of the property. There is a rule in China that whoever is the first to register that trademark will have the right to own it. Here are the qualities of a successful business owner. You need to have a clear mission and vision in the business you are planning to have. This way, you will know what your focus and goal should be. You should have a strategic plan to identify what you need to accomplish in a span of time. It is essential to have continuing education to be more knowledgeable in your business. Your skill will be improved. This doesn’t just include schooling. Reading magazines, books and browsing the net is a great help. Be passionate. Whatever business you are in, if you are passionate about it, it will grow bigger and successful. Being passionate will encourage you and make you more optimistic about your business. Putting up a business in China is not that easy. There are a lot of practices that should be followed, but the country offers different opportunities for those who want put up a business here. It is important to have a mission so that you can achieve the success you desire!